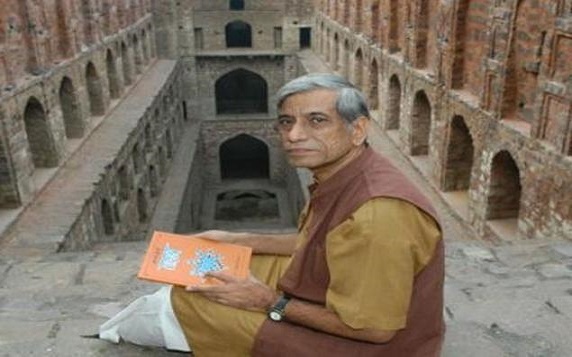 Eminent Gandhian and environmentalist Anupam Mishra passes away after prolonged illness, his book 'Aaj Bhi Khare Hain Talab' based on his pioneering work is regarded as bible for water conservation. He has done groundbreaking work on water conservation and the ingenuity of ancient Indian water conservation techniques and was a leading figure of the environmental movement in India. Anupam Misra passed away after a prolonged illness on 19th December 2016.